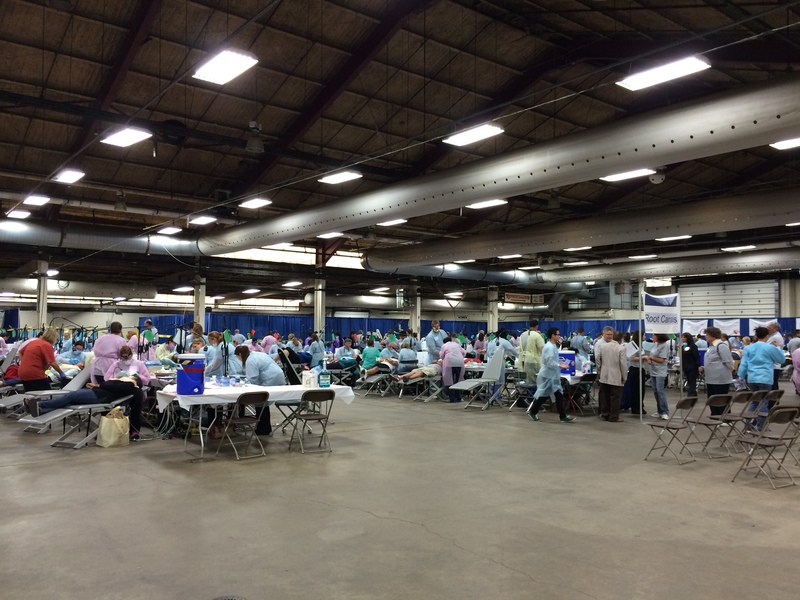 On September 12 and 13, 2014, Dr. Koch volunteered at the MOM-n-PA dental mission in Allentown, PA. She helped treat some of the 2,047 patients who were seen during the two-day clinic at the Agri-Plex, helping to provide over $1 million in free dental care! We are pleased to announce that, this past summer, Jennifer Koch, DMD, FAGD received her Fellowship Award from the Academy of General Dentistry (AGD). The AGD Fellowship Award is presented to dentists who seek to provide the highest quality of dental care by remaining current in their profession. 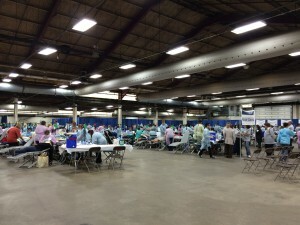 To accomplish this goal, Dr. Koch completed 500 hours of continuing dental education, passed a comprehensive exam, and fulfilled three years of continuous membership in the AGD. As a Fellowship Award recipient, Dr. Koch joins more than 6,900 active AGD Fellows who have gone above and beyond the basic requirements to care for their patients’ oral health. On June 20th Dr. Koch and her husband celebrated the birth of their son Ethan. Ethan was welcomed home by his big brother David.